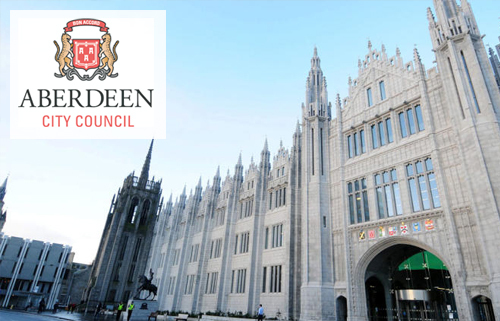 Our topic has been about Aberdeen and the surrounding area. 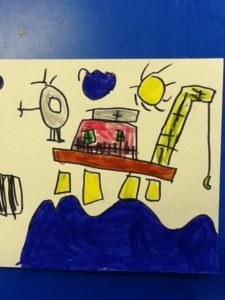 Today we learned that living beside the north sea means that a lot of people in Aberdeen work with oil – either offshore or onshore. 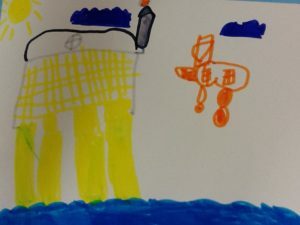 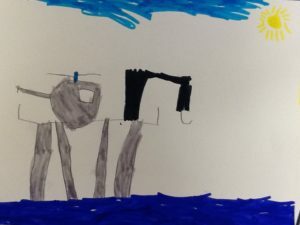 We learned a little about how oil rigs work and drew pictures of them. 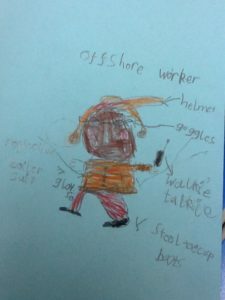 We also learned about the important safety equipment that offshore workers need to wear to keep safe. 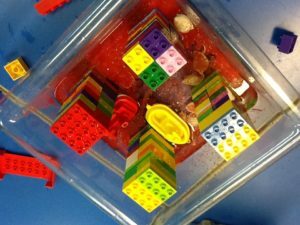 We worked in teams to build oil platforms with great success. 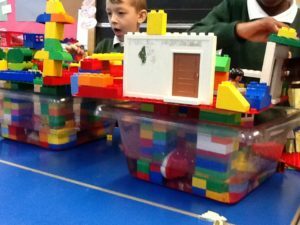 The children had to make sure, like with real oil rigs, that they were properly secure to tolerate all weather conditions out at sea. 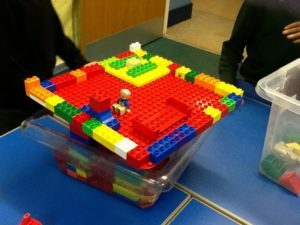 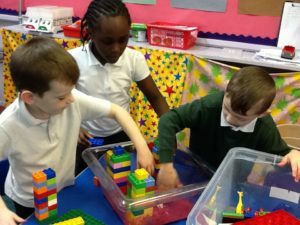 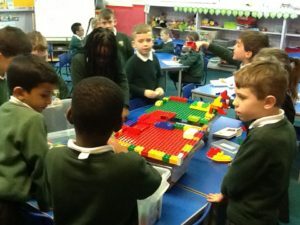 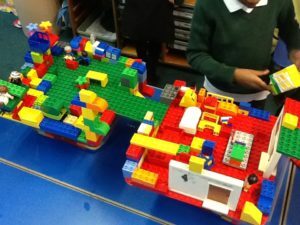 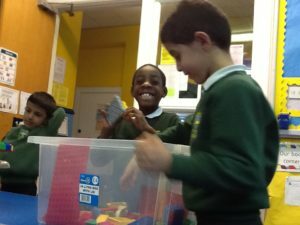 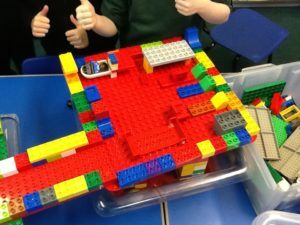 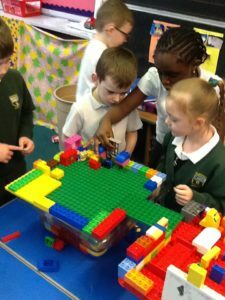 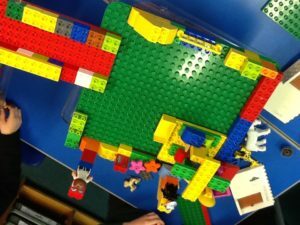 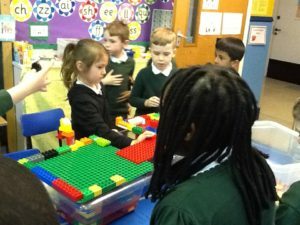 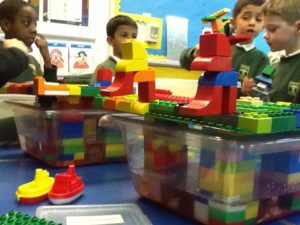 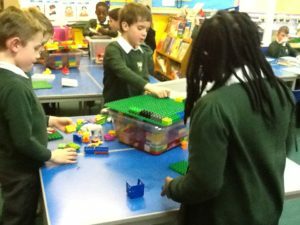 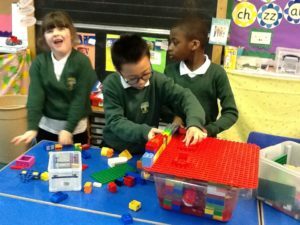 Everyone used excellent problem solving skills, working in teams and even had the idea of bringing the two platforms together to make a large oil rig. 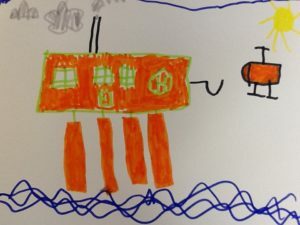 Look out for living quarters with a TV and bed, cranes, equipment for operating drills and helipads for travelling to and from the land. 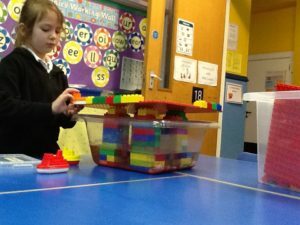 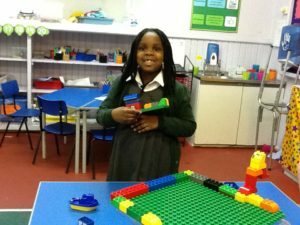 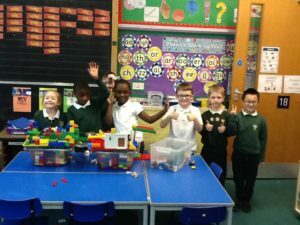 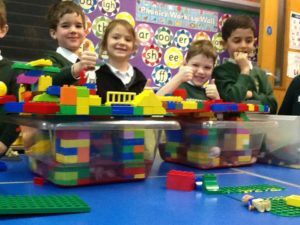 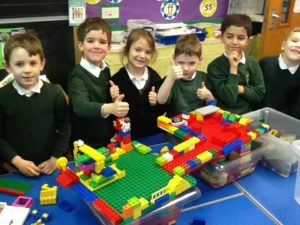 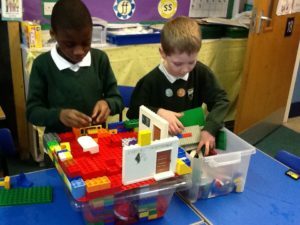 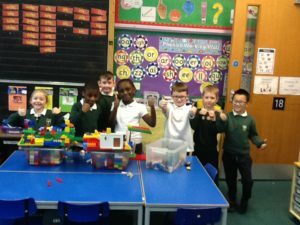 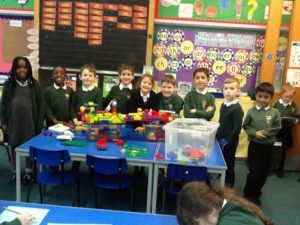 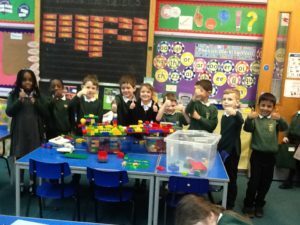 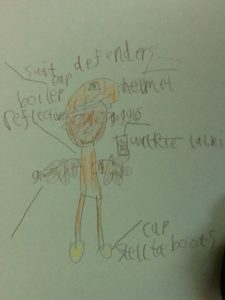 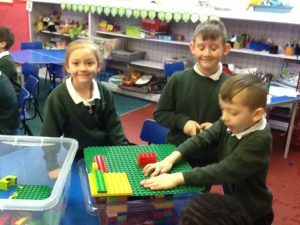 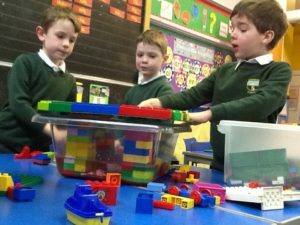 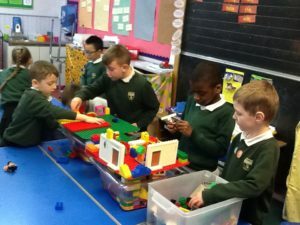 What fantastic ideas Primary 2c – well done!